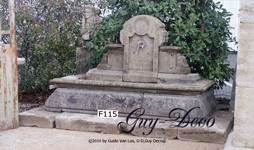 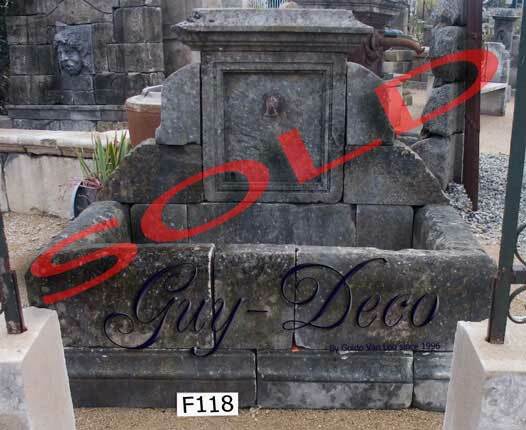 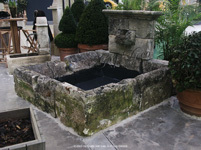 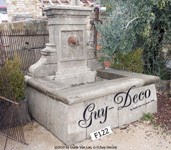 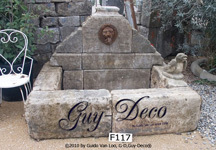 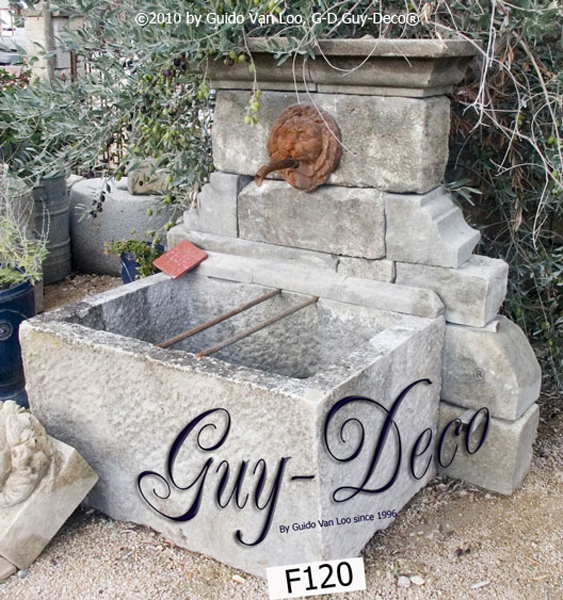 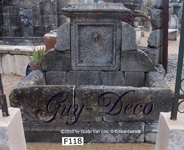 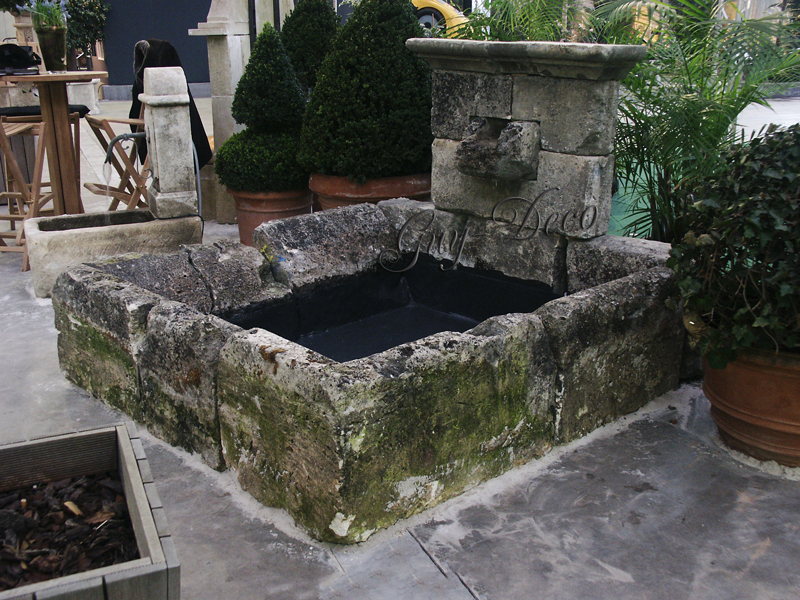 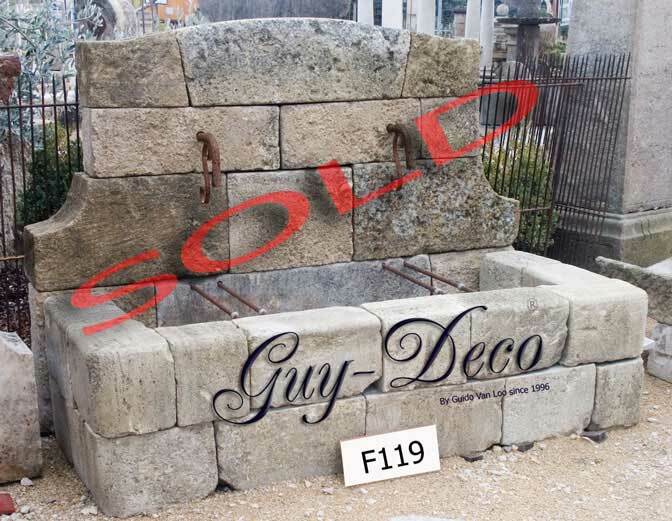 The charm of an antique fountain is a virtue and enrich the garden. 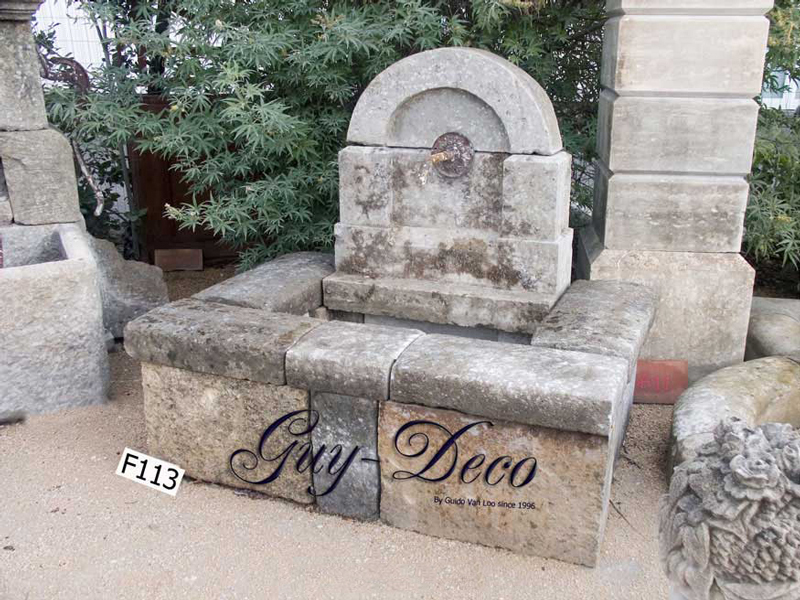 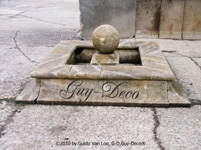 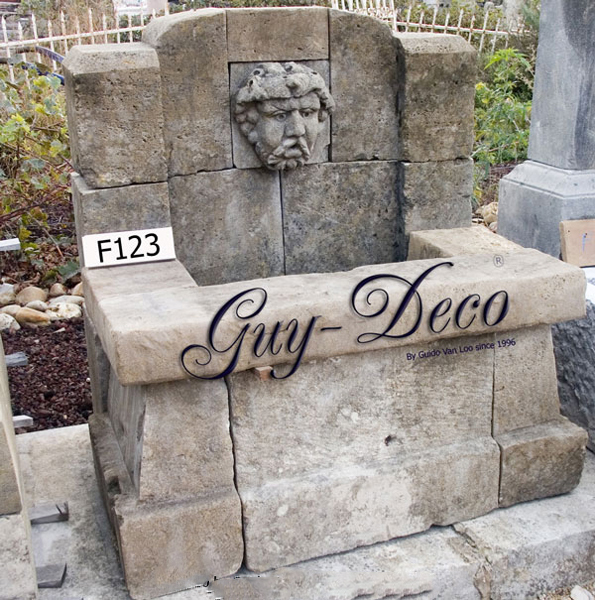 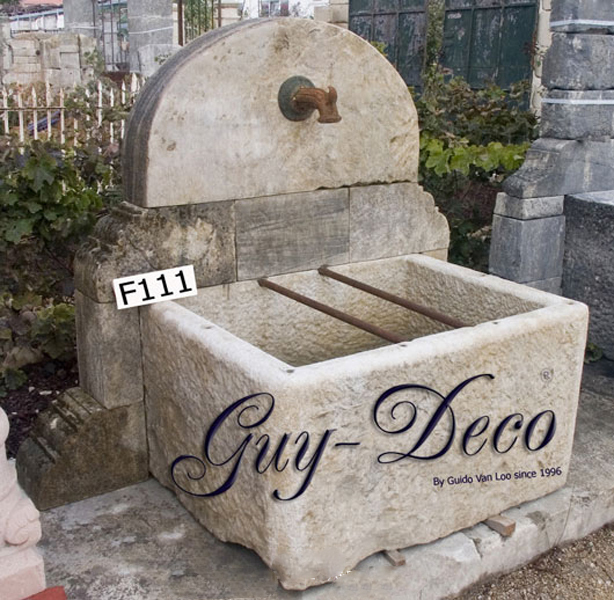 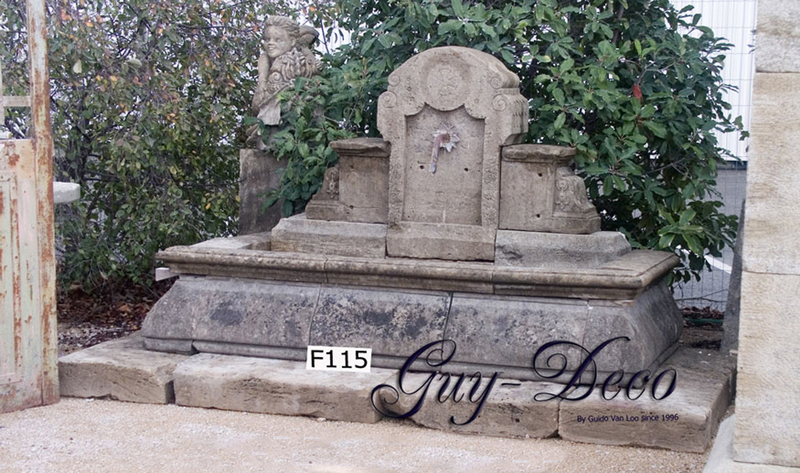 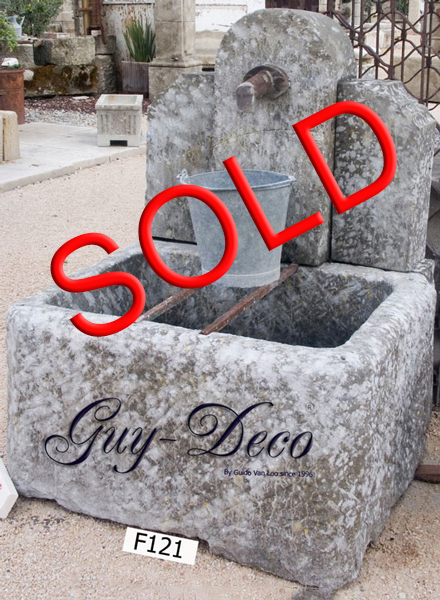 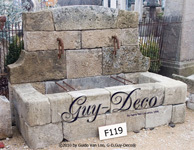 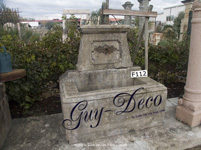 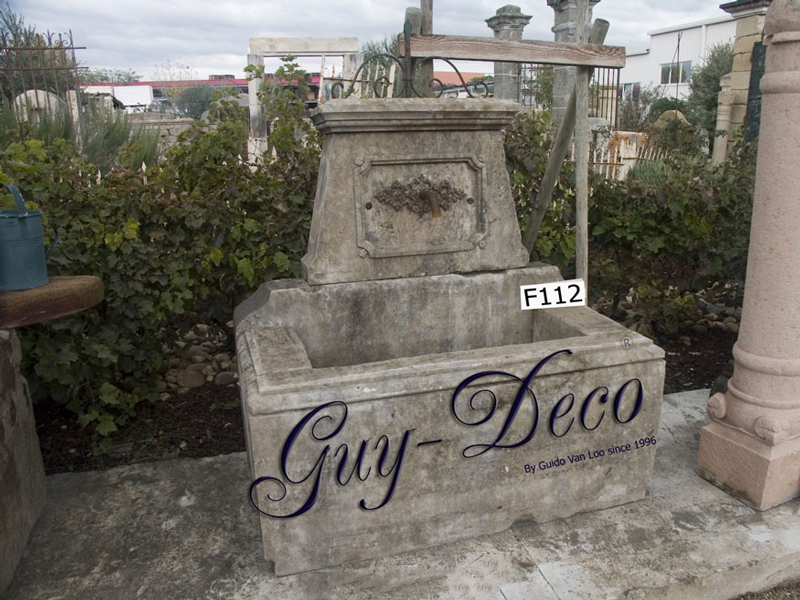 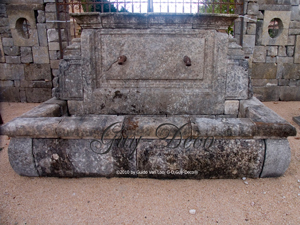 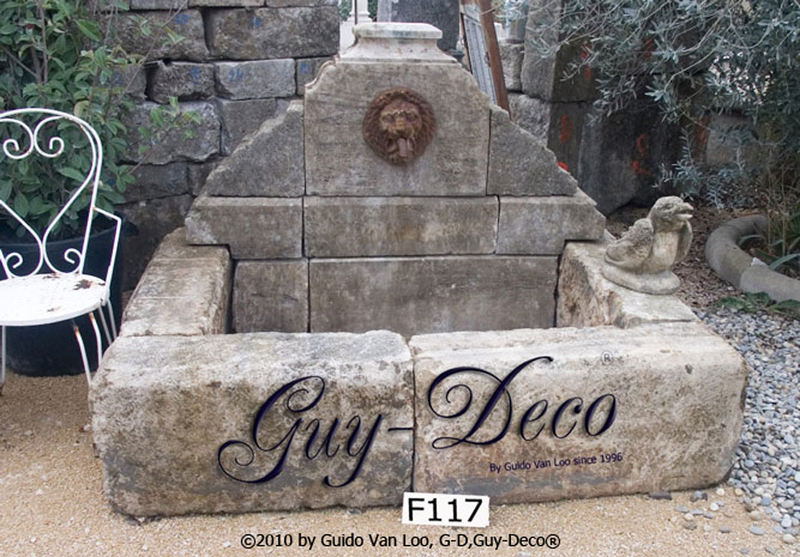 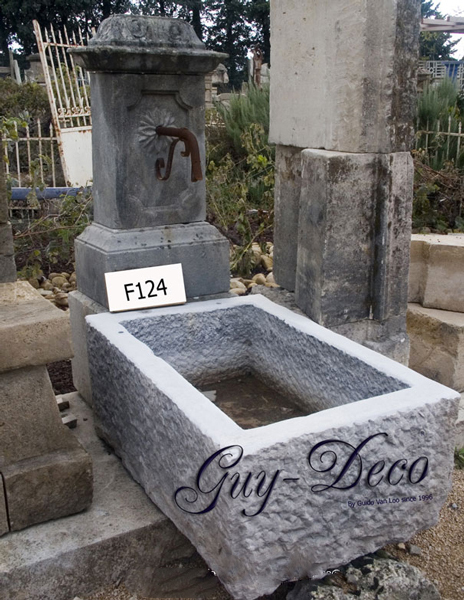 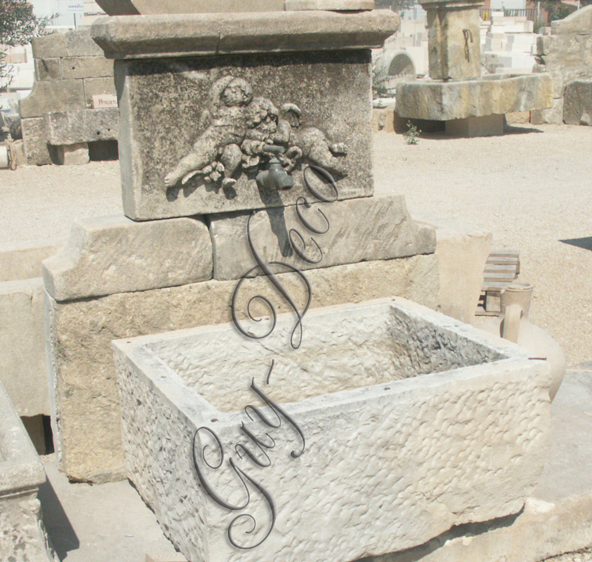 Old French Solid white stone (natural stone, sandstone) has been used for centuries for making fountains. 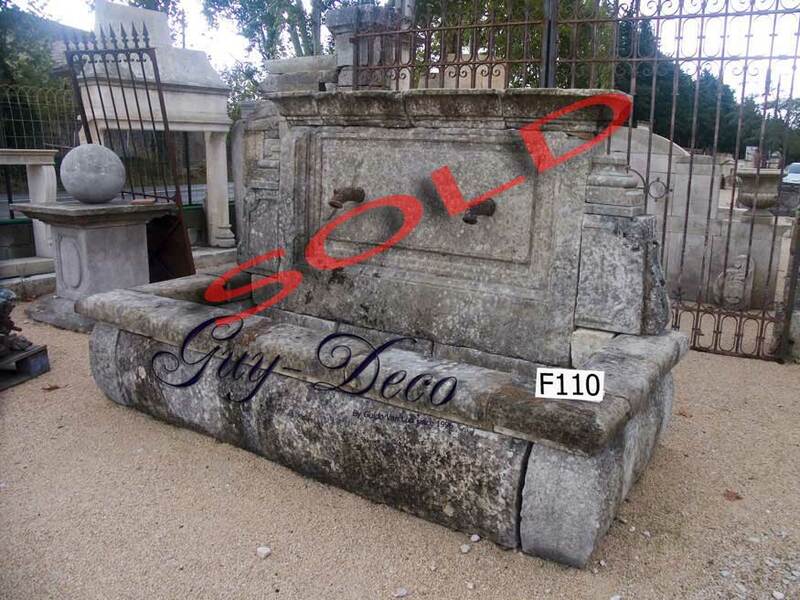 These fountains were found by myself, or dismantled by locals offered. 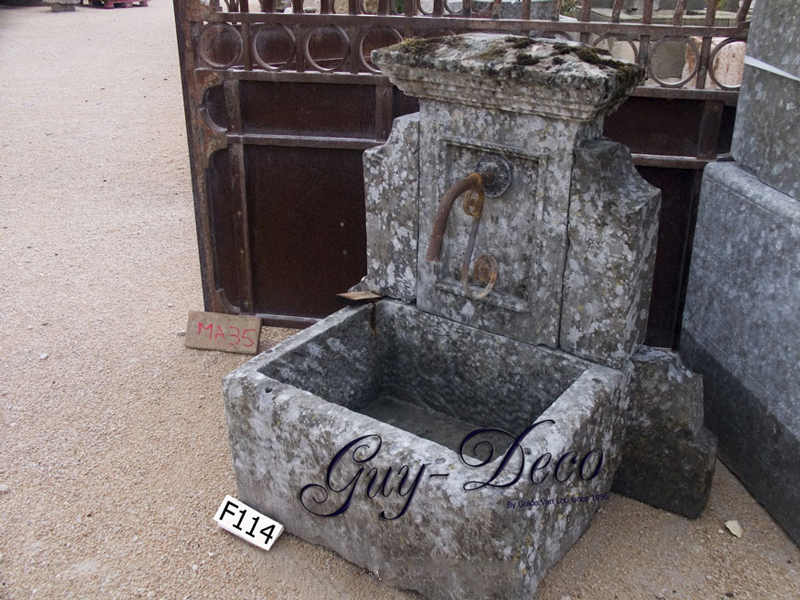 In the showroom is always a large selection of antique fountains.